$5,000.00 Gold & Diamond Source Shopping Spree or one of four diamond tiger pendants. 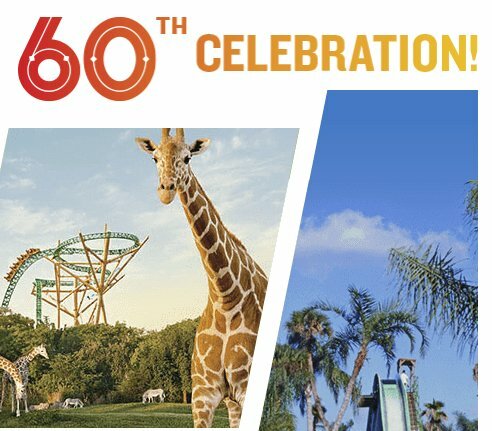 (60) Two tickets to Busch Garden's Tampa and a Setengeti Safari Tour for 2. Win a $500.00 VISA gift card from Cricket Wireless. One winner chosen every month thorough October 2019.